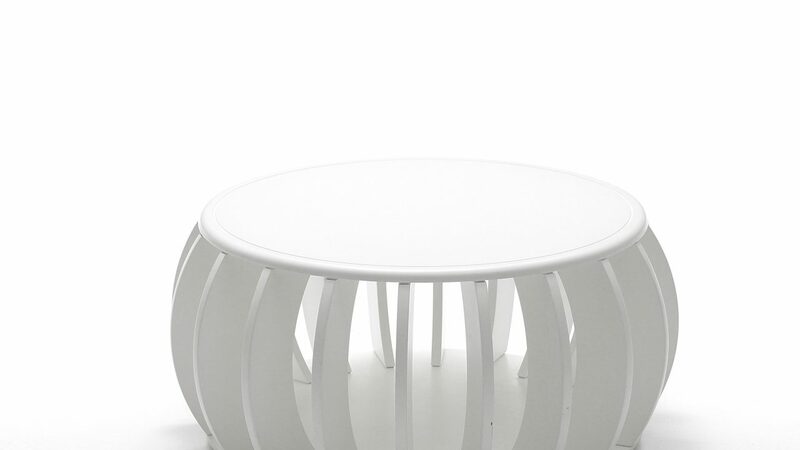 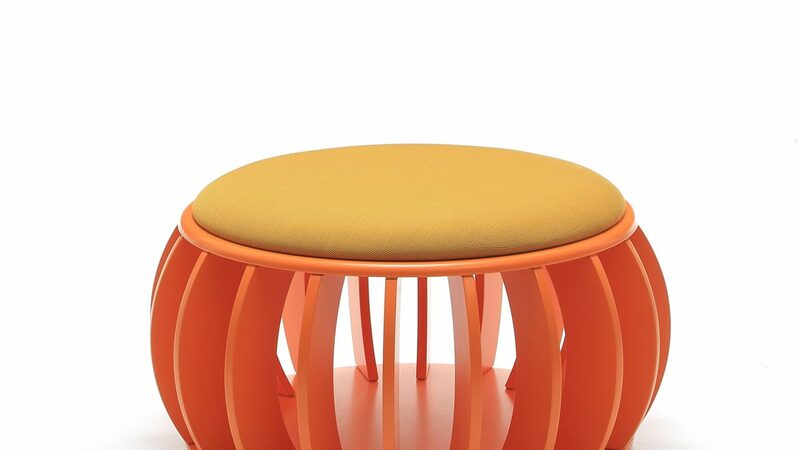 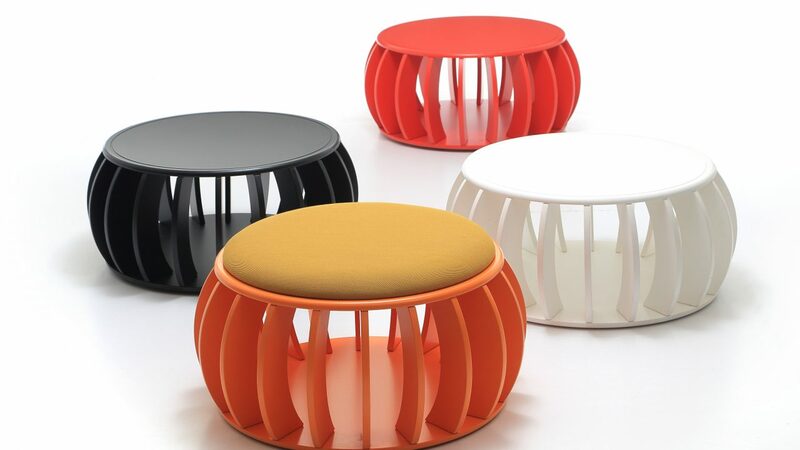 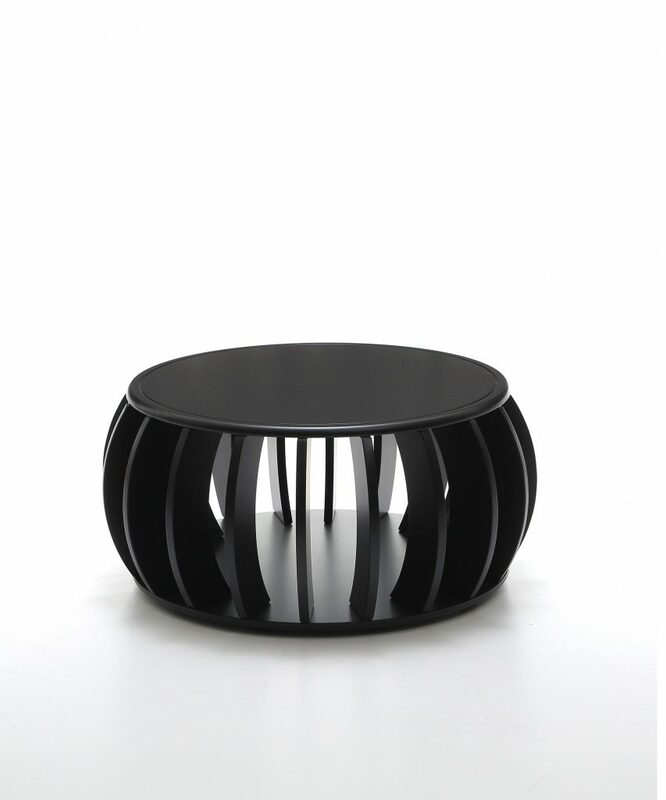 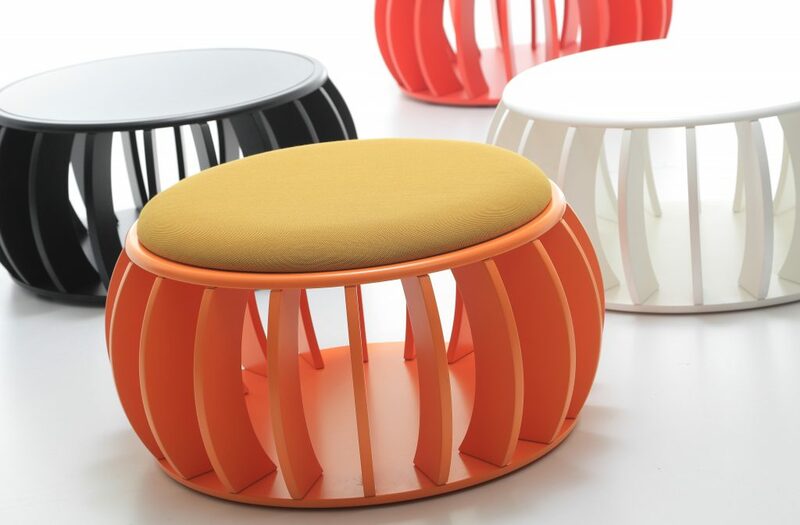 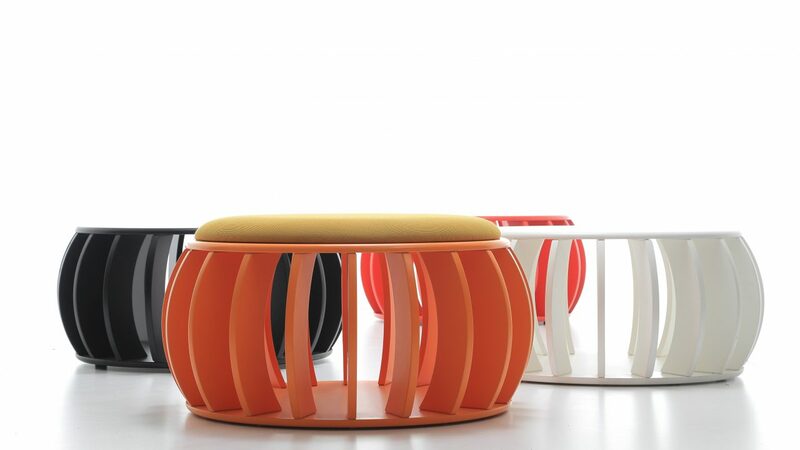 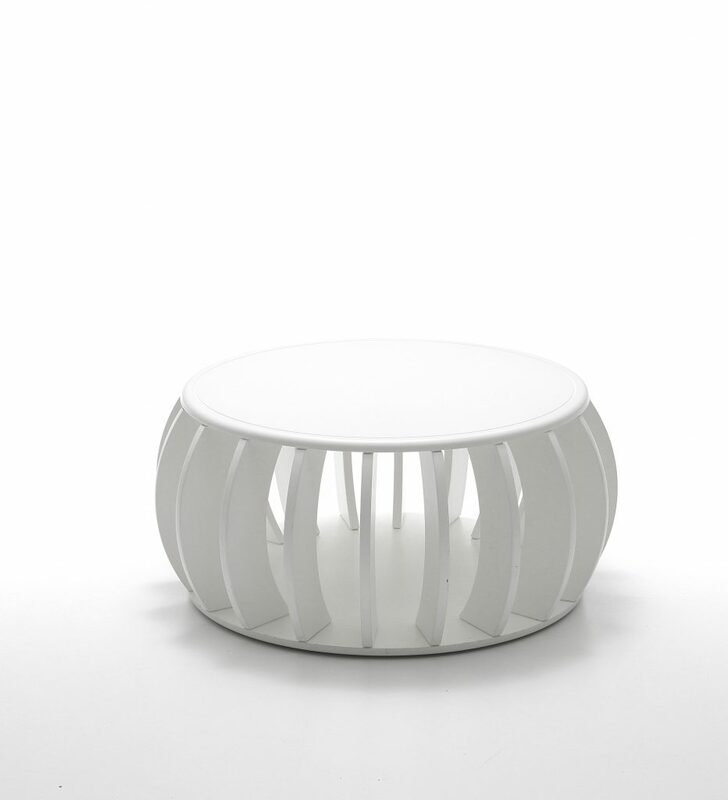 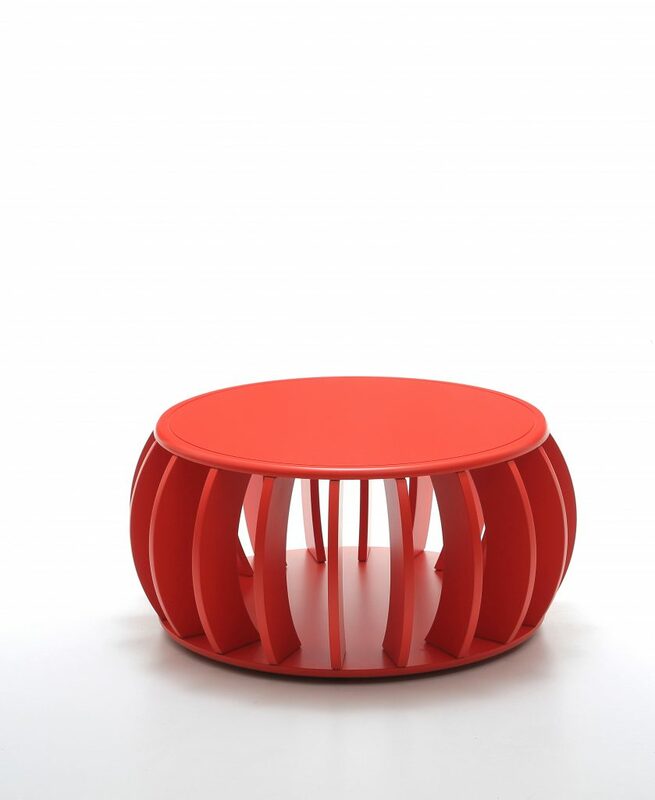 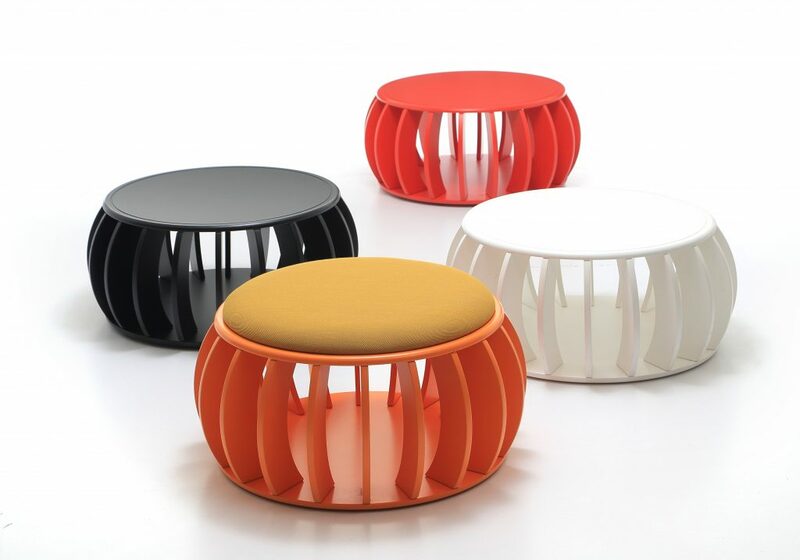 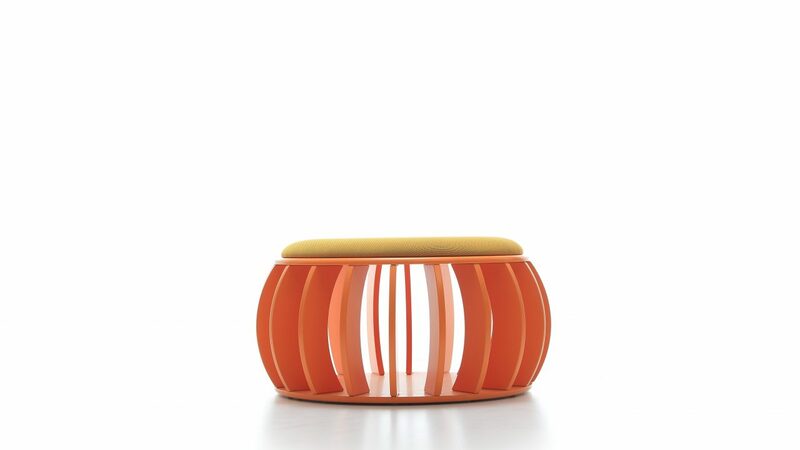 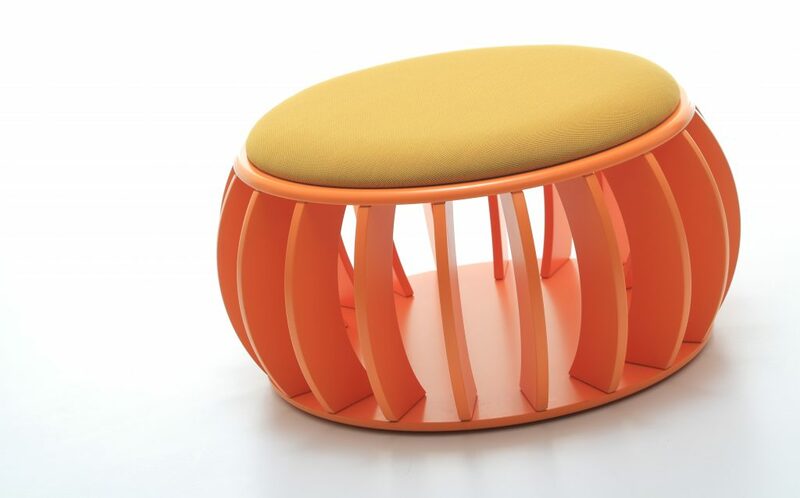 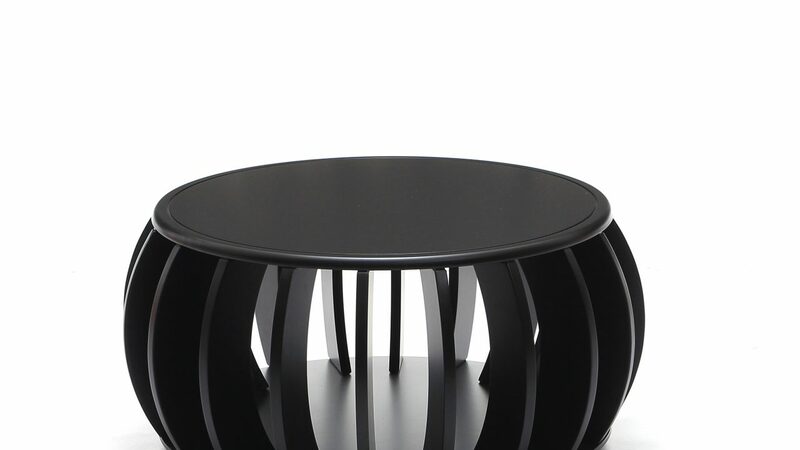 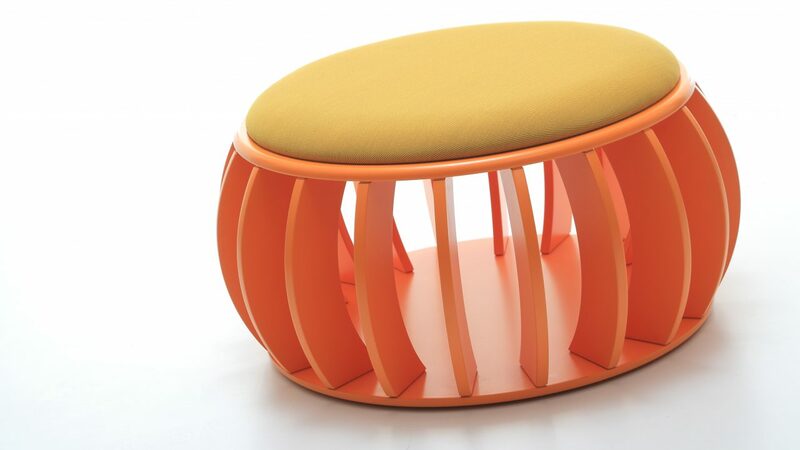 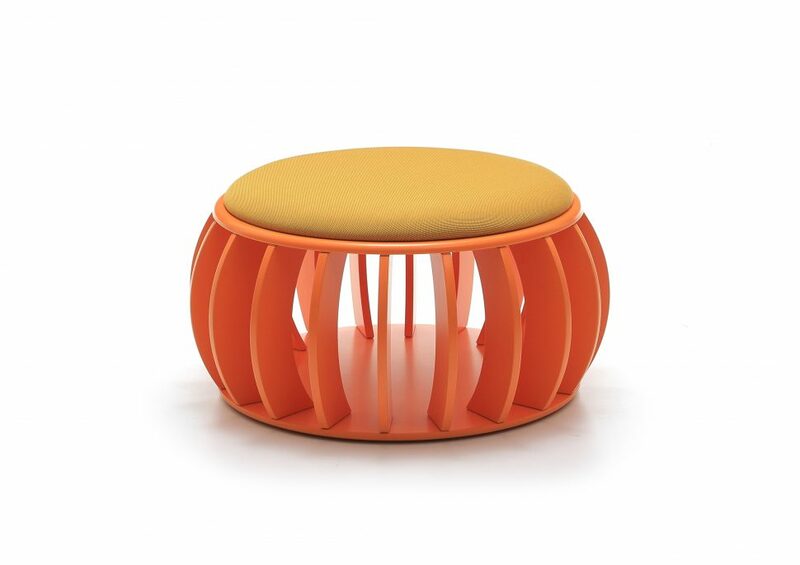 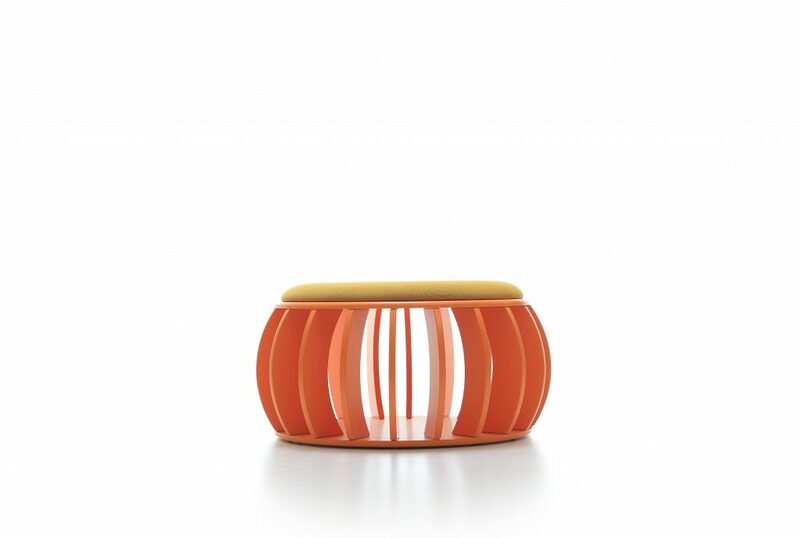 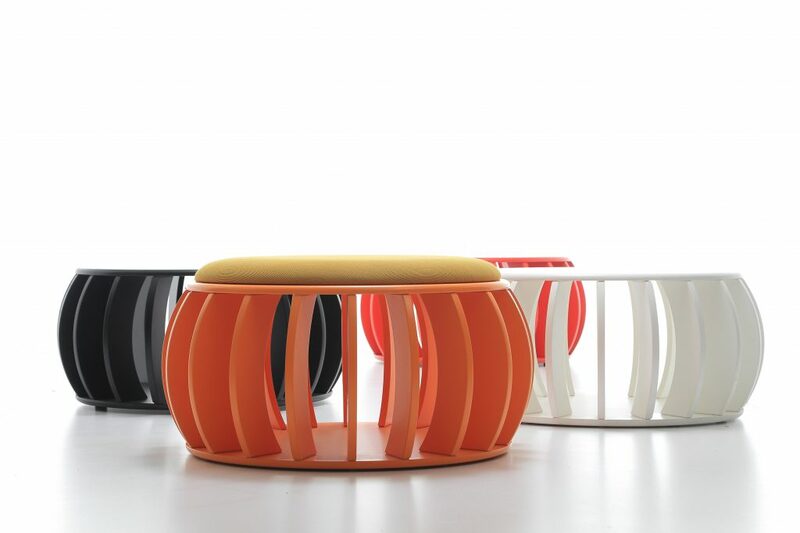 C-Anenome is a breakout stool and coffee table concept inspired by a sea anemone. 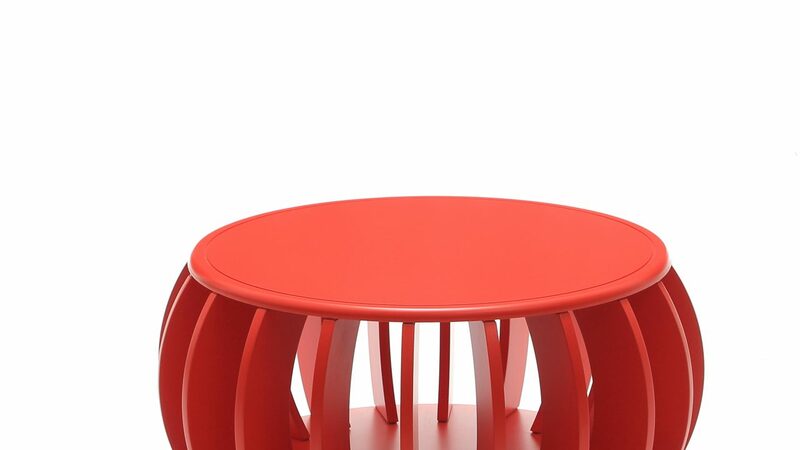 It’s conception was to make a product using entirely CNC cut wood components. 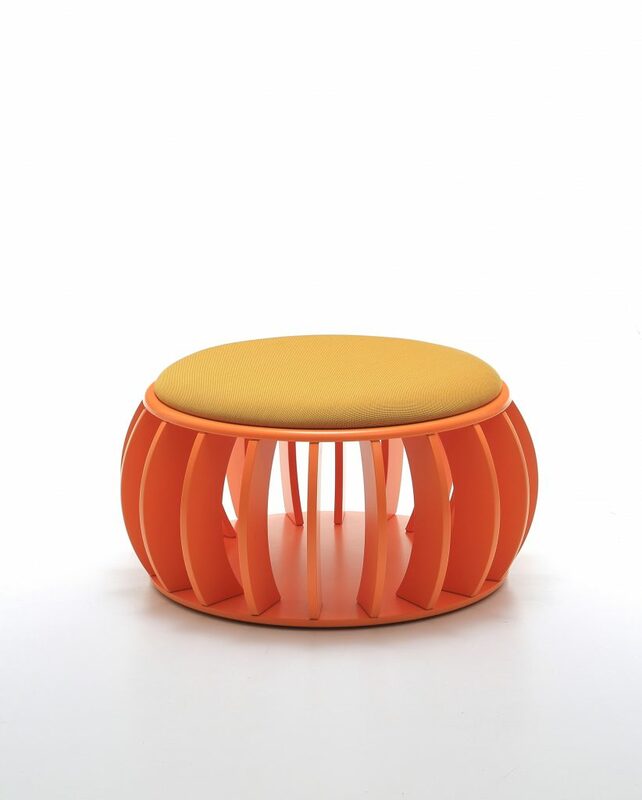 The gaps in between the spokes can store A4 files or books, which we thought as creatively clever, dual use thinking. 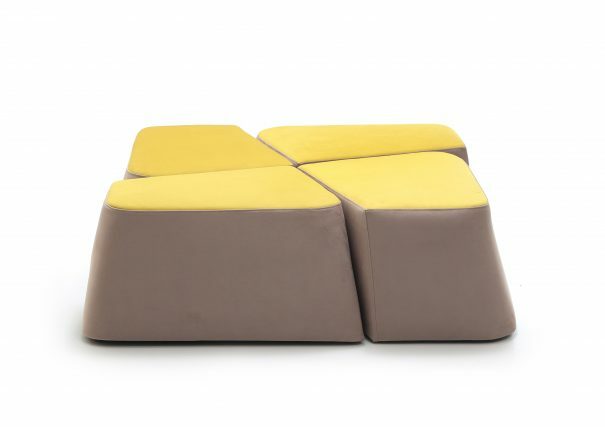 Units can be used individually, or as a cluster. 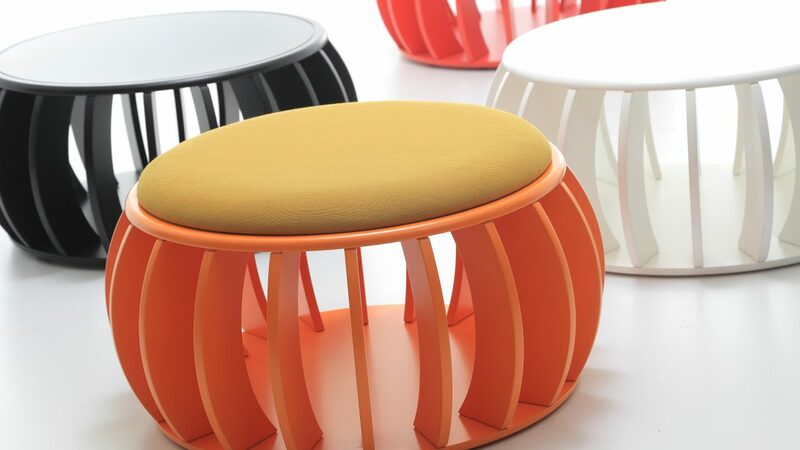 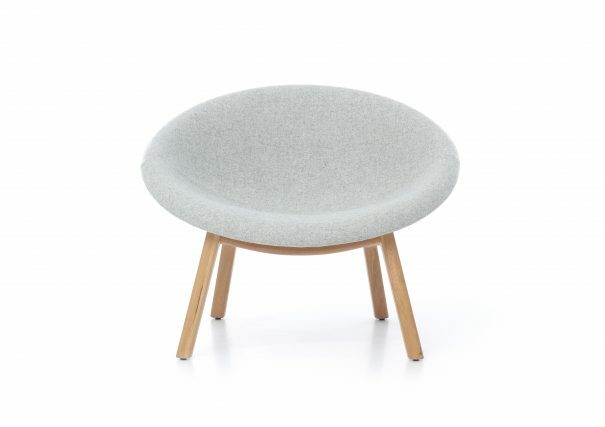 C- Anenome can be finished in a number of colours, with complimentary contract fabrics and leathers for the seat.